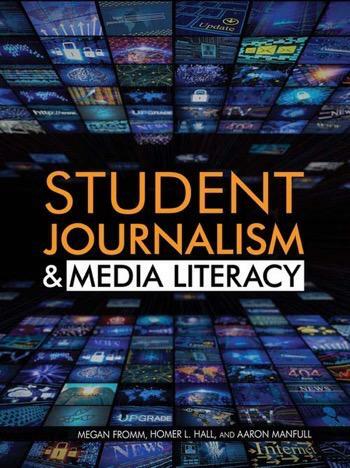 This comprehensive resource covers everything student journalists need to know in a rapidly changing media landscape. Approachable and non-intimidating, this book features important concepts and examples from current school publications from around the country. Foremost, it teaches skills such as the fundamentals of good writing and the basics of newspaper layout and design. Also addressed, however, are topics that journalists are only now facing such as the responsibilities of citizen journalists, managing a news website, and digital security for reporters in the electronic age. This textbook is on the cutting edge in teaching students how to navigate this evolving field. EBOOK PRICE LISTED IS FOR SINGLE USE ONLY. CONTACT US FOR A PRICE QUOTE FOR MULTI-USE ACCESS. Trim : 8 1/2" x 11"